This drawing was produced by Michael Gibney. Design Patent Drawings. This colorful design patent was used to distinguish barrels of Simon Crow's whiskey from its competitors. Design Patent Drawings. Patent Drawing for R. S. Jennings Toy "Little Wonder"
This patent was designed by George Jones. Design Patent Drawings. 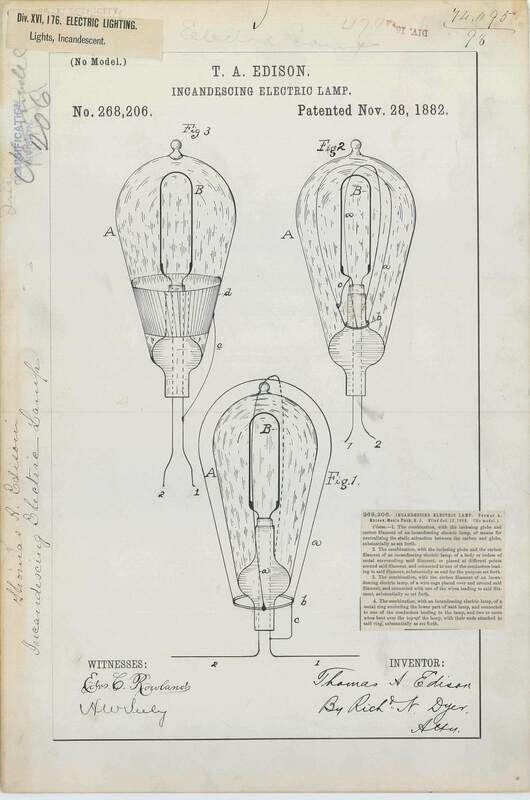 This patent was designed by John S. Dunham. Design Patent Drawings. Patent Drawing for H. L. Deden's Keyed Violins, Cellos, Etc.